A library and local history center in one. Featuring the Float easy chair that meets the needs of the place and its visitors. 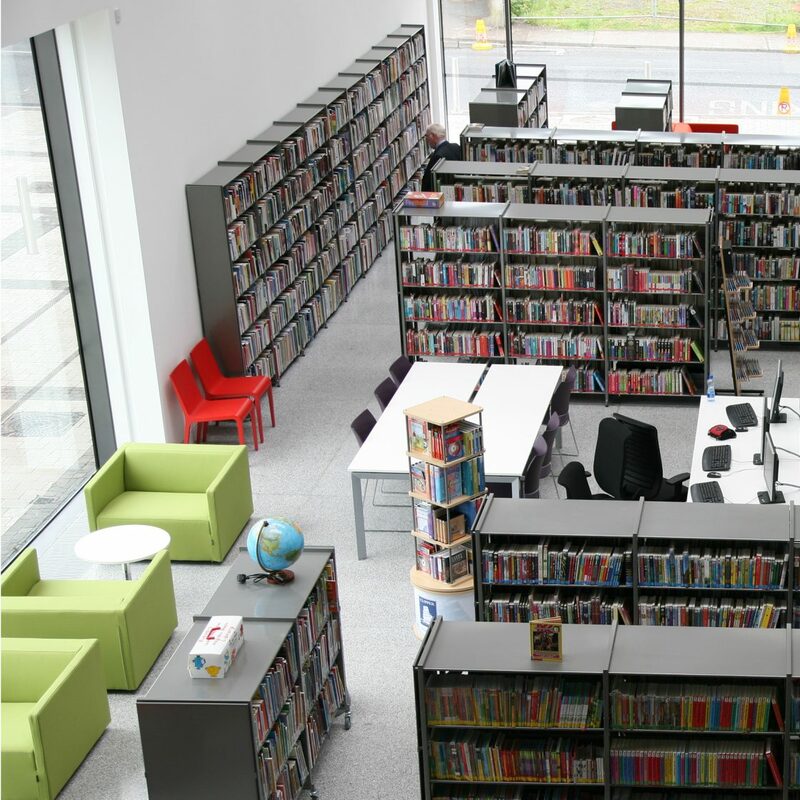 The Monaghan County Library is not only a library but also a center that’s dedicated to preserving the political, social and economic history of the area. The aim is to collect material and maintain it, so that it can be passed down to future generations. That way it will also be accessible to researchers and the general public. As well as keeping historical records, the library also houses various genealogy directories, both online and in physical archives. 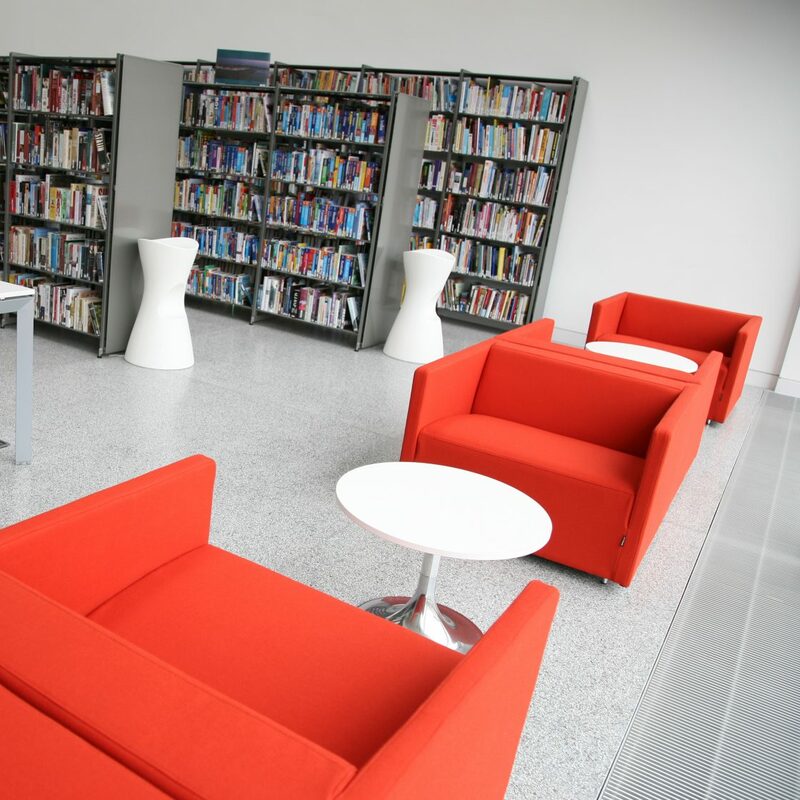 The Float easy chair, designed by Claesson Koivisto Rune, can be seen in beautiful red and green at several places around the library.